Marin City's ParkRx program uses accessible parks and nutritional guidance as alternatives to traditional prescription medicine. 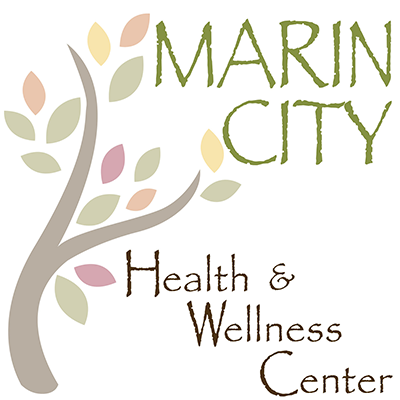 A health educator works with the clients of Marin City Health and Wellness Center to create individual care plans that keep them on a path to wellness. The health educator prescribes different wellness programs that are based in the parks and trails near the center. These programs are staffed with a combination of different agencies; there are group exercise classes that are led by local wellness leaders, as well as walks led by park professionals. The health educator leads walks as well that are open to clients of the center.